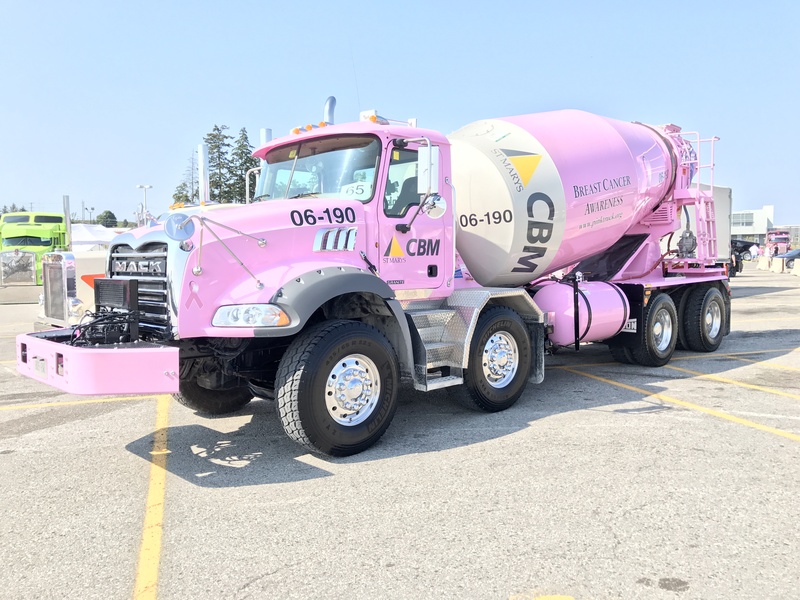 The Featured Truck of the Week is CBM's pink cement truck. The goal of the featured truck is to showcase the many cool rides out there on the road and to show off the true “Pride in your ride.” That was the backbone of the industry in earlier times. No matter what you haul or where you go you can have pride in your equipment. All you need to have is a professional mindset.